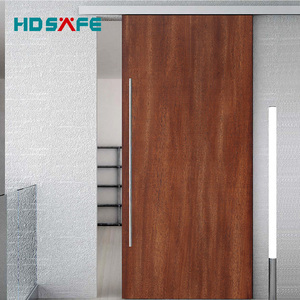 Wood grain interior sound proof door Tiange wood grain interior sound proof door is made of stainless steel plate, integral pressed and cut. 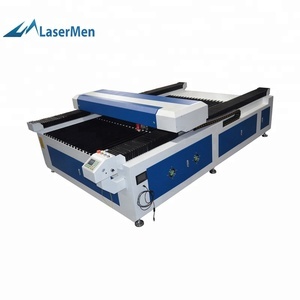 It is filled with Tiange specific sound insulation and shock absorption material inside. Customer just needs to offer the door size on the wall (opening size) to us to customize the door. Q: What is your delivery date9 R: It depends, normally 15-20days when we confirm to receive the 30% deposit and confirmed all the details . Q: What is your terms of payment in your formal trade9 R: As usual, By T/T 30% deposit to start production , the balance paid before shipping . Q: Can you help customers to source other supplier or products 9 R: Sure ,we'd like to source suppliers & products for you with 2-3% commission . 2, Can you send quotation9 Sure can, but please supply us your detail requirements likes: Size, Materials, Quantity, Special requests.etc. It is more better you supply your CAD drawing and then we can supply you the best quotation. 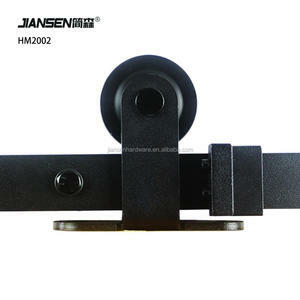 We can make most of products based on customer's detail requirements, standard cannot meet all customer's demand. 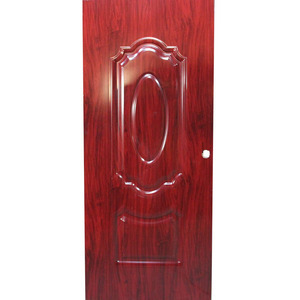 Alibaba.com offers 11,786 steel wooden door factory products. About 29% of these are doors, 12% are door & window handles, and 1% are other fireproofing materials. 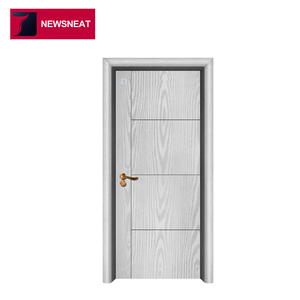 A wide variety of steel wooden door factory options are available to you, such as steel, solid wood, and aluminum alloy. You can also choose from entry doors, security doors, and sliding doors. As well as from exterior, interior, and garage. 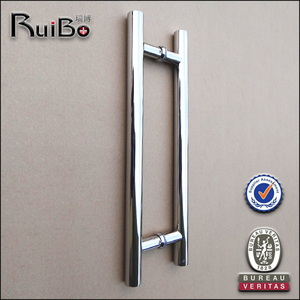 And whether steel wooden door factory is swing, sliding, or automatic. 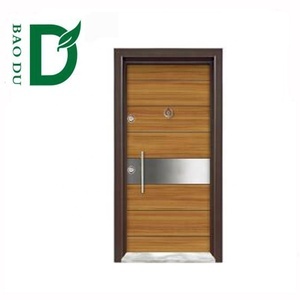 There are 11,803 steel wooden door factory suppliers, mainly located in Asia. 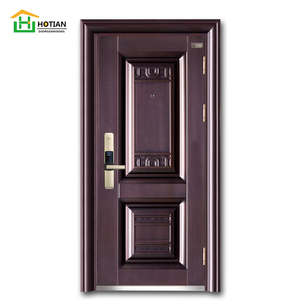 The top supplying countries are China (Mainland), Taiwan, and Hong Kong, which supply 99%, 1%, and 1% of steel wooden door factory respectively. 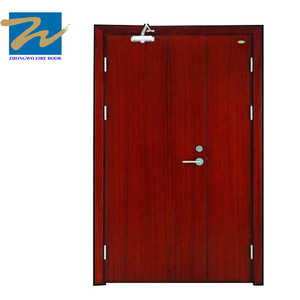 Steel wooden door factory products are most popular in North America, Domestic Market, and Southeast Asia. You can ensure product safety by selecting from certified suppliers, including 3,951 with Other, 3,760 with ISO9001, and 599 with ISO14001 certification.